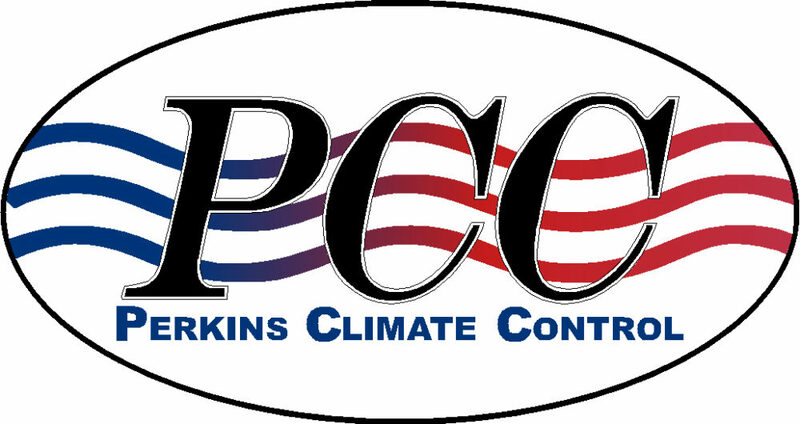 Heating & AC Services in Leesville & DeRidder, LA | Perkins Climate Control, Inc.
Perkins Climate Control has provided families and businesses in Leesville and DeRidder, LA with high-quality heating and cooling service since 1998. Our team is highly skilled and knowledgeable to get the job done right, the first time. From installing a brand new Rheem or Trane heating and air conditioning unit to repairing any residential or light commercial make or model, we can do it all. We offer seven days a week service because we understand that malfunctions can occur at the most inconvenient times. We’re proud to offer our Maintenance Savings Plan to not only give you peace of mind but also to keep more money in your pocket.